A Florida park was renamed after iconic rocker Tom Petty, who played at that park as a boy. The Gainesville Sun reports that hundreds of members of the Tom Petty Nation! fan club visited Gainesville on Saturday (Oct. 20) to celebrate the star’s birthday with his music and the dedication of the former Northeast Park as Tom Petty Park. His family was also on hand. Petty died Oct. 2, 2017. He was born Oct. 20, 1950 in Gainesville and lived in the small city until he left for Los Angeles to make it big in the music business. Phil Collins sang that he’s “an ordinary man” during the encore of his Not Dead Yet Tour stop on Thursday night in Cleveland. But his performance during the course of the just over two-hour show was, in fact, extraordinary. 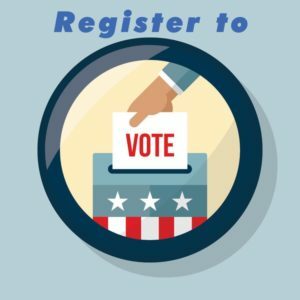 Show Low City Hall, 180 N. 9th Street, is designated by Navajo County as an early voting center for the Nov. 6 general election from 10 a.m. to 3 p.m. Monday, Oct. 15, to Friday, Oct. 19. 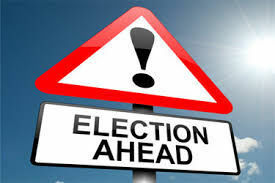 Voters will need to show a valid Arizona driver’s license in order to cast a ballot. 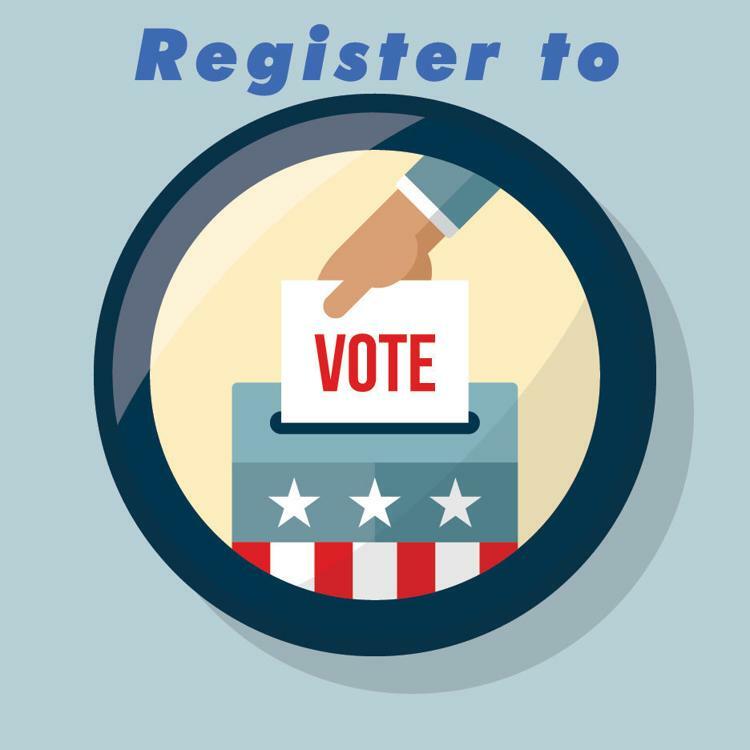 Voters who received an early ballot in the mail are also welcome to drop off their ballot at city hall or drop it in the locked ballot box at the north end of Navajo County’s south county complex at 550 N. 9th Place. Direct questions to the Navajo County Elections Department at 928-524-4062. BOWL OVER HUNGER 2 !! COME JOIN US NOV. 3RD FOR THE CEDAR RIDGE REALTY BOWL OVER HUNGER.. SEE YOUR FAVORITE WHITE MOUNTAIN RADIO STAFF BOWL AND RAISE MONEY FOR A GREAT CAUSE..THE LOVE KITCHEN… AND THESE PINS IN THE PIX WE BE RAFFLED OFF BY THE STAFF OF PONDEROSA LANES ALONG WITH DBAX SWAG, SUNS GEAR, A FOUR PACK OF BOWLING OR WME TIX…C U NOV 3RD FROM 10 TO 1 AT PONDEROSA LANES FOR BOWL OVER HUNGER 2 !! The Springerville Ranger District on the Apache-Sitgreaves National Forests plan to conduct prescribed fire operations on Wednesday, Oct. 17, 2018. The pile burning area is 41 acres located adjacent to Forest Road 87 west of Greer. Depending on weather conditions, this burn will last over multiple days. Burning piles in this area will provide protection to nearby private property from the effects of future high severity fires. 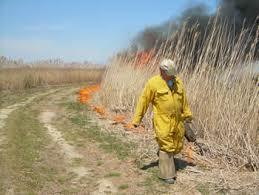 The burn may be canceled by fire managers if conditions become unfavorable. Ignitions will occur throughout the morning to minimize the adverse effects of smoke on the local communities. Smoke may be visible from Greer, Round Valley, Arizona State Highway 260, and along Forest Road 87. Motorists are advised to drive safely when approaching areas where prescribed fire activities may limit visibility and hinder fire personnel operations. Prince’s surviving family members are asking President Donald Trump to stop using the late rock star’s music at campaign rallies. Prince’s “Purple Rain” has frequently been on Trump’s playlist at recent rallies, including last week in South Haven, Mississippi. Ozzy Osbourne has canceled the final four shows of his North American No More Tours 2 tour. 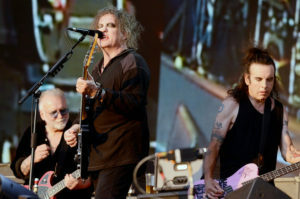 The farewell tour was supposed to close out with three shows in California and one in Las Vegas, when the former Black Sabbath front man had to undergo hand surgery last Saturday. The canceled shows were originally scheduled as follows: Shoreline Amphitheatre in Mountain View, Calif. (Oct. 6), Mattress Firm Amphitheatre in Chula Vista, Calif. (Oct. 9), the Hollywood Bowl in Los Angeles (Oct. 11) and MGM Grand Garden Arena in Las Vegas (Oct. 13). 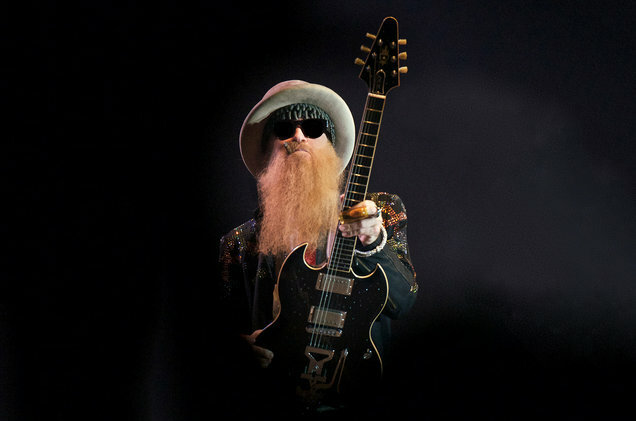 The three California shows were recently rescheduled due to the surgery, but now all four shows will move to 2019. Todd Rundgren has gone from one All-Starr situation into another. After bowing out of Ringo Starr’s traveling band in 2017, Rundgren is set to play three all-star Celebrating David Bowie shows, joining former Bowie guitarist Adrian Belew, Fishbone’s Angelo Moore, Paul Dempsey and others on Oct. 3 in Los Angeles and Oct. 7-8 in Reykjavik, Iceland — the latter locale being part of the reason Rundgren signed on to sing “Life On Mars,” “Changes” and more during the week. Whatever that new music is would mark Jagger’s first release since the 2017 double-sided single release “Gotta Get a Grip”/“England Lost,” responding to the anxiety and instability in a post-Brexit U.K. The Rolling Stones have not released new, original music since A Bigger Bang in 2005. In 2016, the band released Blue & Lonesome, an album of old blues covers. The remnants of a Pacific storm, Hurricane Rosa, are predicted to bring up to 1.5 inches to a wide swath of the state starting on Tuesday. The storm was located about 530 miles southwest of the southern tip of Baja California on Thursday, and was expected to grow in strength to a hurricane with maximum sustained winds of 105 mph, before weakening slightly amd making landfall Tuesday on the north-central section of the Baja Penninsula, according to forecast models from the National Weather Service. The storm will be a weather-maker across the West, bringing the potential for flooding rains to Phoenix and as far north as Salt Lake City. Winds gusting to 40 mph will accompany the storm. Forecasters say it will be difficult to accurately predict exactly where rain will occurr and how much precipitation an area might receive. For Navajo and Apache counties, the National Weather Service in Flagstaff is predicting a chance of thunderstorms starting Sunday night, with the highest chance of rain on Tuesday and some rain still possible on Wednesday. Rain chance in Show Low is 50 percent on Tuesday, with a 40 percent chance in Snowflake and a 40 percent chance in Alpine, as of Thursday. 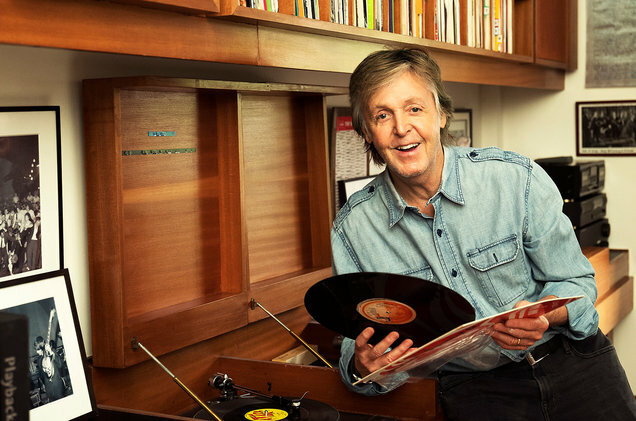 Paul McCartney is no stranger to having No. 1s on the Billboard charts. But this week, the living legend racked up his first album to debut at No. 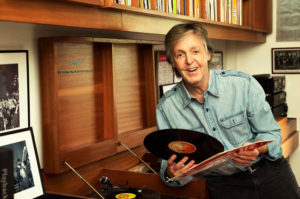 1 on the Billboard 200 (dated Sept. 22), with Egypt Station, and the set also happened to be his first chart-topper in more than 36 years. In total, it marks his eighth leader, and his first since Tug of War led the list for three weeks in 1982. 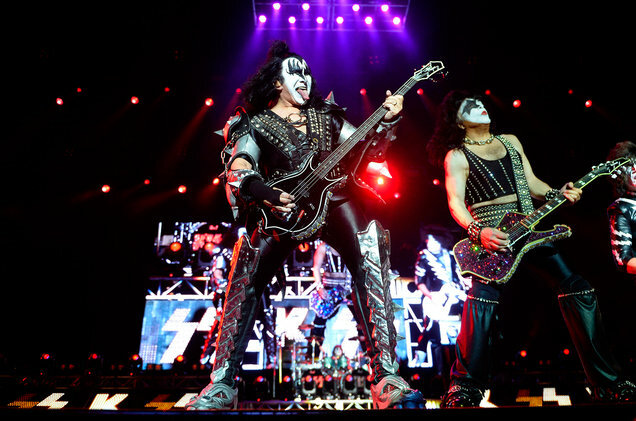 How big were Kiss in 1978? So big that their label shipped out a million copies of solo albums from all four members on the same day in September 1978. The greasepaint rockers will celebrate the 40th anniversary of that unique rock moment on Oct. 19 when the albums from singer/guitarist Paul Stanley, bassist/singer Gene Simmons, drummer Peter Criss and guitarist Ace Frehley will be collected in a lavish box set for the first time. Casablanca/UMe will release Kiss: The Solo Albums — 40th Anniversary Collection in a limited-edition, 180-gram 4LP box set on Oct. 19; pre-orders are available here. Only 2,500 copies of the vinyl box sets will be available, with Simmons’ featuring red vinyl, Stanley’s purple, Frehley’s blue and Criss’ green, and all four packaged in a deluxe black-matte slipcase with glossy black images of each member’s face surrounded by the band’s iconic logo. Don’t worry, Mötley Crüe didn’t break their promise not to tour again, but they are reuniting. 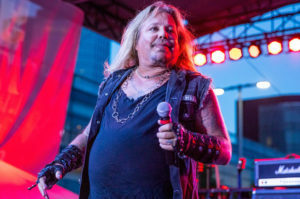 Singer Vince Neil announced on Twitter on Thursday (Sept. 13) that he had some very exciting news. “I’ll be going back in recording studio in a few weeks with the boys to record 4 brand new Motley Crue tracks! Rock On! !,” he wrote. 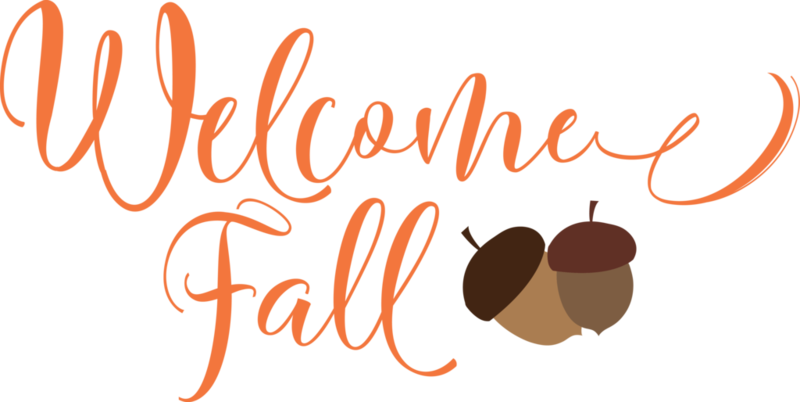 Check back with us this month for more information on how you and your family can get prepared in case of a disaster. Each week we will focus on a new theme with details to help you get ready for an emergency. This week the theme is “Make and Practice Your Plan”. 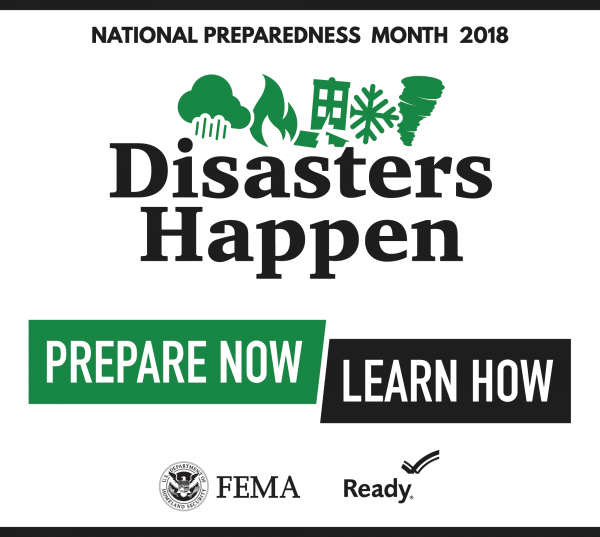 For resources including templates and instructions on how to make a plan for you and your family visit https://www.ready.gov/make-a-plan. 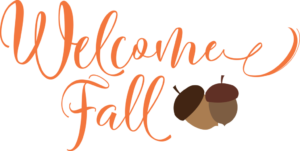 There are resources in large print, other languages and more so make sure you take a few minutes to get Ready! 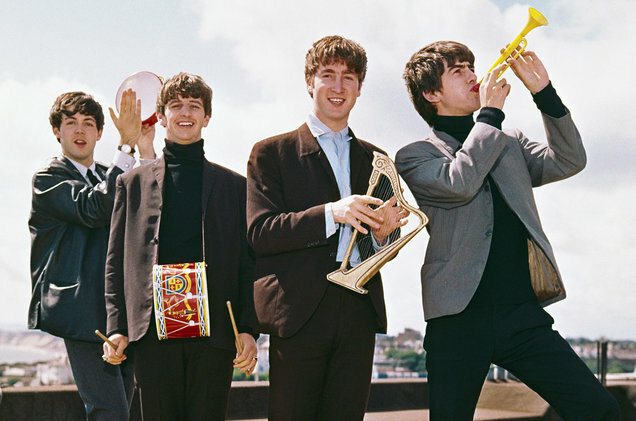 The band announced on Thursday (Aug. 23) its first confirmed live show of 2019, headlining Rock On The Lawns Festival in March. They will first take on the Festival Lawns at Carnival City, Johannesburg on March 16, and then head over to Kenilworth Racecourse in Cape Town on March 21. 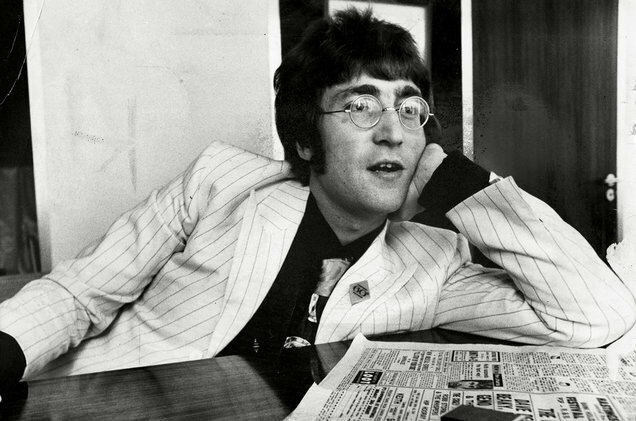 Geffen/UMe announced the six-disc box set John Lennon: Imagine: The Ultimate Collection, set for release on Oct. 5 — days before what would have been his 78th birthday. The remixed and remastered 140-track collection — fully authorized by Yoko Ono, who oversaw the production and creative direction of the project — will spread across four CDs and two Blu-ray discs. The set will feature rare, unheard demos, outtakes, isolated tracks, films and more from the making of the 1971 album Imagine. According to press release announcing the box set, “This is the first time that this iconic album has been explored and presented so completely. It’s a long-overdue and fitting tribute to one of the most important songs, albums and creative collaborations of the 20th century. John & Yoko’s message is as universal and pertinent today as it was when the album was created and arguably needed more now than ever. 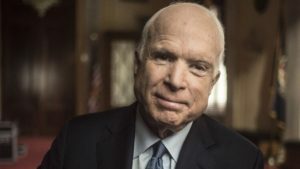 Sen. John McCain has decided to stop treatment for the brain cancer he has been battling for over a year, his family said Friday in an announcement that precipitated a rare moment of bipartisan empathy in honor of the Vietnam war hero and Republican political veteran. Colleagues of McCain, 81, had been bracing for the worst for months as the Arizona senator retreated from public life to fight the disease. But Friday’s news left them shaken nonetheless. It effectively closes a tumultuous Washington career that included two unsuccessful presidential runs and saw McCain emerge as a singular political figure, an icon of the Senate and latterly as a vehement critic of President Donald Trump. 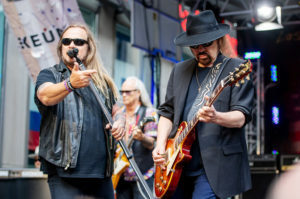 Lynyrd Skynyrd is being sued by a photographer who claims the rock band used his image of Jerry Lee Lewis in its farewell tour without proper attribution. Larry Philpot says the group used his photo of Lewis without permission and stripped the image of its copyright management information, according to a complaint filed Tuesday in California federal court. Philpot says he took the photo of Lewis during a 2011 performance in Memphis, registered it with the U.S. Copyright Office in 2013 and later uploaded it to Wikimedia, where users could license the work and distribute it with attribution. Aretha Franklin, one of the most respected and celebrated musical artists of all time, passed away on Aug. 16 at her home in Detroit, where she was receiving hospice care in the final days of her long battle with advanced pancreatic cancer of the neuroendocrine type. She was 76. News of her death came after multiple reports indicated that she was “gravely ill.” Aretha, dubbed the Queen of Soul, had been in poor health for several years. One of the most legendary performers of all time, Aretha won 18 Grammys and was the first woman inducted into the Rock and Roll Hall of Fame. Last year, Aretha announced plans to retire from touring. Following her death, celebrities from all walks of entertainment shared their love for the icon. The countdown to the 2019 season has begun with the announcement of a new cookie. Girl Scouts of the USA said Tuesday they are adding the Caramel Chocolate Chip to this season’s line up. The chewy Caramel Chocolate Chip cookie features rich caramel, semi-sweet chocolate chips and a touch of sea salt. The cookie sounds awesome, but there’s something else — it’s gluten free. It joins the returning gluten-free cookie Toffee-tastic, which has been available to customers in select areas since 2015. 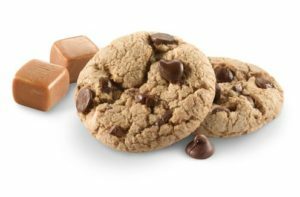 Come cookie-selling time, customers in all markets will have a gluten-free option in either the Caramel Chocolate Chip or the Toffee-Tastic, which has a buttery taste with crunchy, golden toffee bits. On Thursday, the 20 year process of a land exchange with the Lions Club Foundation and the Forest Service was finalized and agreed to. The 344 acre parcel is now in private hands. The land, which is in the Lakeside Ranger District of the Apache-Sitgreaves National Forest, is surrounded by private land on three sides and the Fort Apache Reservation on the fourth side. “We’re excited that after 20 long years, the Lion’s Club of Arizona now owns Camp Tatiyee,” said Sandy Shiff, who along with Paul Randall is one of the longest-standing members of the Lions Club board. Both Shiff and Randall have been a part of the process since the beginning. Camp Tatiyee sits on approximately 40 acres of the parcel and Camp Grace sits on another 20 acres. Shiff stated in a phone interview that the rest of the parcel is in a trust owned by investment group BC2 LLC that has long had an interest in the Pinetop-Lakeside area. They bought a large portion of the private land used for the land exchange. The reason it took so long is the complexity of the process. The land exchange is so extensive and involves so many affected parties and requirements by the federal government. Appraisal estimates of the 344 acre parcel and the lands to be exchanged were also a major undertaking. In addition, there were 18 private land parcels that were bought by the Lions Foundation and BC2 LLC across eight different counties in the state. Coordination and approval had to be gained by the different county, municipalities, and private citizens involved, as well as the reservation. Surveys, public meetings, legal notices, etc, had to be adhered to. Eleven different federal acts had to be addressed including the Endangered Species Act and the Environmental Policy Act, to name just two. All of them had their own requirements that had to be followed. Taylor Suprises Crowd With Surprise Duet !! TONITE IT’S THE HALL OF FAME GAME…BEARS VS RAVENS…YOUR AZ CARDINALS FIRST PRESEASON GAME IS AUG. 11TH VS THE LA CHARGERS !! 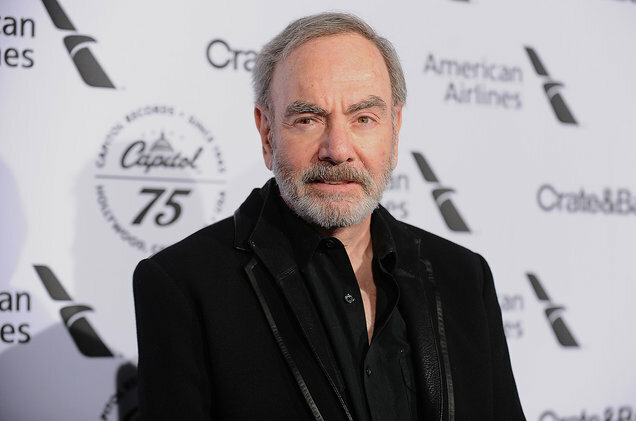 Neil Diamond Honors Colorado Firefighters…. Singer Neil Diamond gave an unexpected performance for firefighters battling a blaze near his Colorado home. The 77-year-old Rock and Roll Hall of Famer took to the stage Friday night (July 27) to play “Sweet Caroline” for dozens of firefighters gathered at the command post for a fire burning near Basalt in central Colorado. 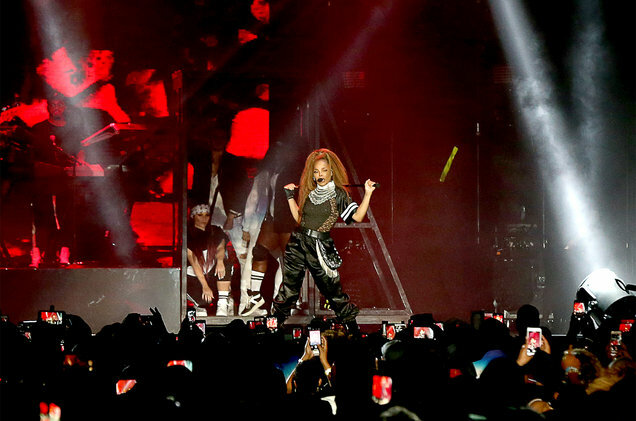 Even before Janet Jackson hit the stage for her Saturday (July 28) night performance at Panorama (which, because of the weather-related Friday cancelation, made her the first 2018 headliner to actually perform), it was clear this wasn’t going to be your typical music festival headlining set. As audio snippets of newscasters talking about white supremacists and domestic terrorism rushed out of the speakers, the names of unarmed black men killed by police appeared on the screens flanking the stage. When she did emerge, it wasn’t to deliver one of her Billboard Hot 100 No. 1s or an instantly recognizable, beloved hit — it was to sing “The Skin Game (Part 1),” a nearly 30-year-old b-side. In an Instagram video posted a few weeks ago, Jackson explained why she was changing the opener of her State of the World Tour to a song she acknowledges only “diehards” know — it’s a song about racism, and it’s sadly still relevant today. It’s also a reminder that at this point in her career, Jackson isn’t worried about playing it safe with her message or her setlist — she’s a bona fide legend who’s been through more than her fair share of rough times, and in 2018, she’s going to sing and say what she pleases. 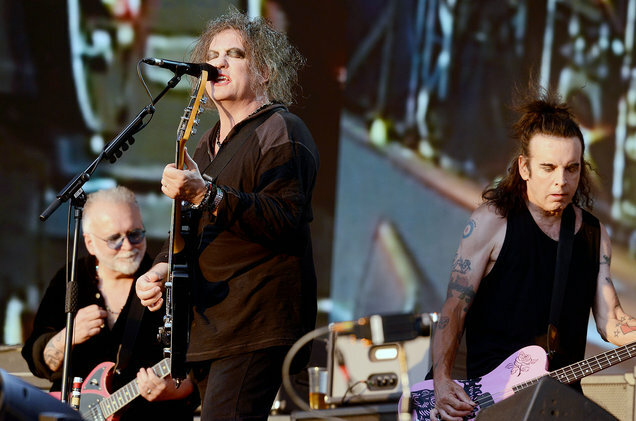 What do you get when you pair Hollywood’s ultimate rule-breaker, a goth rock icon and a guitarist that once claimed membership in the self-destructive duo known as the Toxic Twins? A killer behind-the-scenes video, of course. 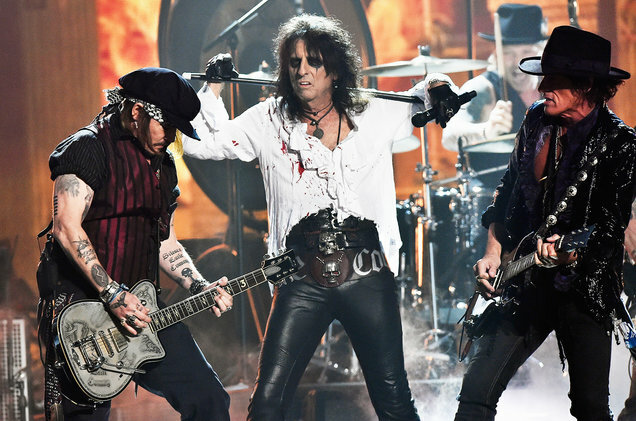 Johnny Depp, Alice Cooper and Aerosmith‘s Joe Perry star in a six-minute clip chronicling the first world tour by their Hollywood Vampiressupergroup in support of the band’s self-titled debut album. Soundtracked by the Vampires’ scuzzy cover of the Who’s “My Generation,” the video opens with a montage of photos before taking you onstage, backstage and everywhere else as the group — which also features guitarist Tommy Henriksen (Alice Cooper), drummer Glen Sobel (Cooper), bassist Chris Wyse (Ozzy Osbourne) and keyboardist Buck Johnson (Joe Perry) — hang with members of A Perfect Circle, Guns N’ Roses’ Duff McKagan and Black Sabbath’s Tony Iommi, record their album and meet fans across the globe. The tour will be in support of Kravitz’s upcoming eleventh studio album Raise Vibration, which will introduce a new musical chapter in his decades long career. 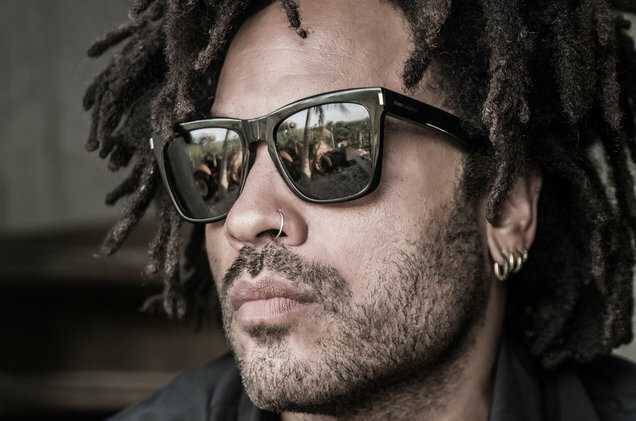 Earlier this year Kravitz, released two tracks off of the highly anticipated album, including his seven-minute-long anthem “It’s Enough,” an opus full of hypnotic instrumentation, dynamic vocals, and percussive twists and turns. 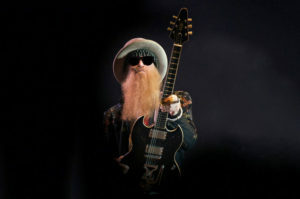 Fans can expect a strong blend of rock, blues, funk, and soul, giving longtime fans and first time listeners something to look forward to when the full album is finally dropped later this year. The album will be available for pre-order here and fans will receive a physical copy of the Raise Vibration and the option to upgrade to a vinyl copy. Two new children’s books will add pictures to the words of the Beatles‘ John Lennon and Paul McCartney. Simon & Schuster Children’s Publishing announced Thursday (July 19) that the series will begin with “All You Need Is Love,” featuring illustrations by Marc Rosenthal. It comes out in January through the imprint Little Simon. The second book will be announced at a future date. The upcoming album is his first in three years, and a culmination of ultra-personal narratives interwoven with his songwriting expertise. 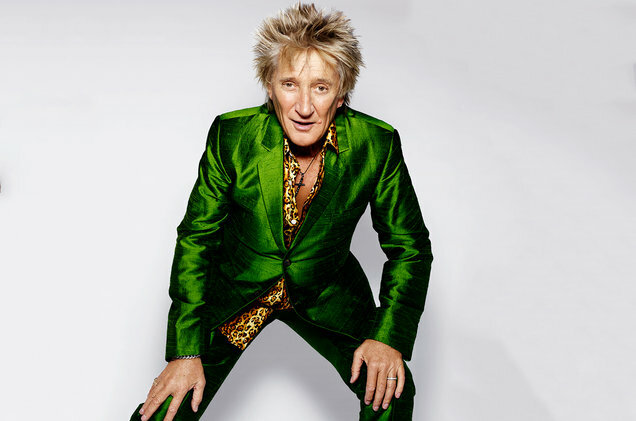 The release of Blood Red Roses comes nearly 50 years to the date when Stewart signed his very first solo recording contract. 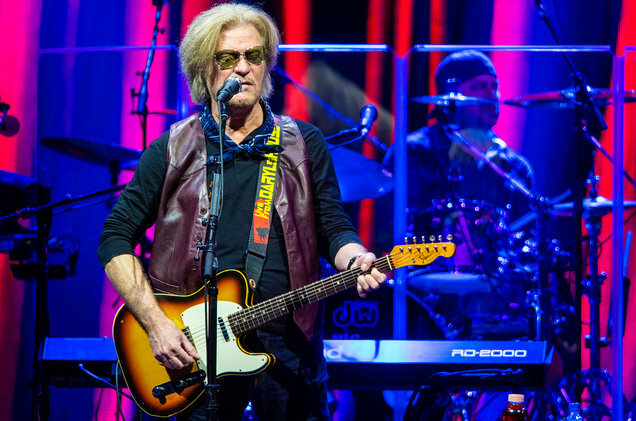 BMG is now attached to Live From Daryl’s House, the paused music series helmed by singer Daryl Hall. The agreement gives BMG worldwide rights to the show’s 82-episode catalog and adds the company as executive producer of an upcoming season. Live From Daryl’s House began as a web series in 2007 and most recently aired on MTV Live. Originally it was filmed at Hall’s former house in Millerton, NY, but moved to the Daryl’s House club in Pawling until it went off the air last year. The 61st annual Grammy Awards will be held Feb. 10, 2019, at the Staples Center in Los Angeles, the Recording Academy announced on Tuesday (July 17). 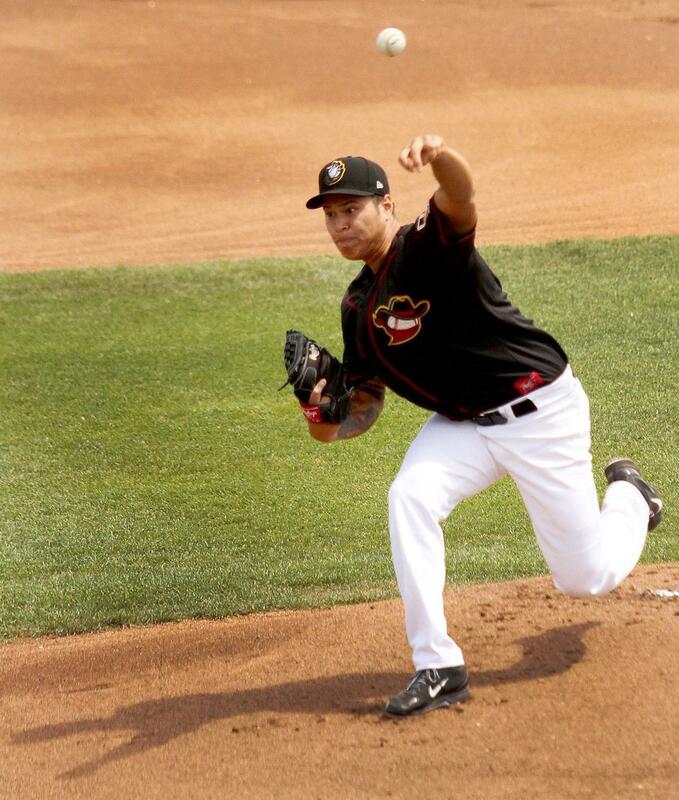 The show will air on CBS at 8 p.m. EST. Nominations for the award show will be announced in all 84 categories on Dec. 5, which includes recordings released between Oct. 1, 2017, and Sept. 30, 2018. 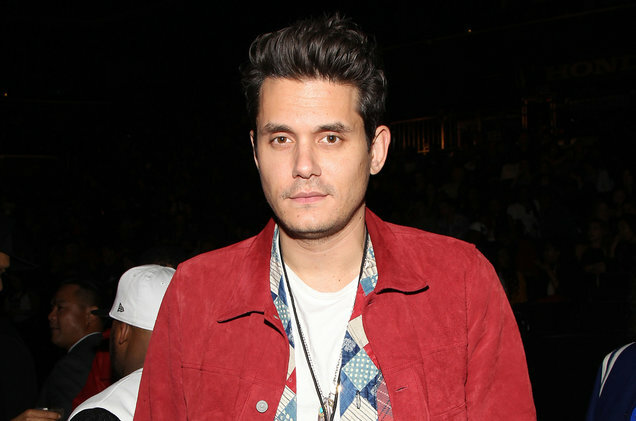 John Mayer was quick to share his comical thoughts about recent photosJustin Bieber shared of himself making out with his new fiancé Hailey Baldwin. On Saturday (July 14), less than a week after their engagement in the Bahamas, the singer posted three steamy pictures of himself kissing the model in what appears to be a hot tub. Mayer’s first thought about the photos? The awkward “third wheel” snapping the intimate photos alongside the lovebirds. 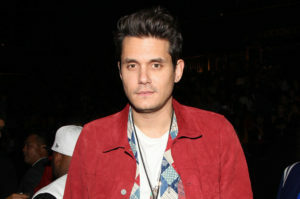 “Interesting dynamic with the photographer in the hot tub,” Mayer wrote as a comment, which was first spotted by Instagram account Comments by Celebs. “That’s gotta feel super third wheel. It’s unclear who took the PDA-filled photos of Bieber and Baldwin, or where they were taken, but Mayer does make an interesting observation. Meanwhile, earlier this week Bieber posted a black-and-white photo of himself with Baldwin, telling fans the story behind his recent marriage proposal.